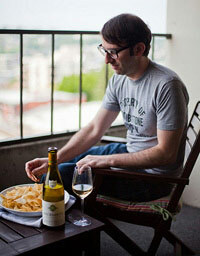 “Fierce freshness” cannot just be applied to racy white wines, but also to Complete Wine Selector as a whole. It’s not dour and serious; Katherine’s words and tone exhibit a sense of humor, pleasure, whimsy, and–dare I say–FUN. From fonts to Diane von Fürstenberg, lovesick cowboy poets to bossa nova, and alligator wines commingling with whale sharks, there’s an evident personality emanating from the page. The fact is, the majority of wine purchasers are women, and yet the consumer market is awash with off-the-mark, sub-par brands targeting female audiences with clumsy ad campaigns. Tasteful and restrained by contrast, Sofia makes many female consumers very, very happy. Sofia also makes this 41 year-old consumer dude very, very happy. Especially in cans with a straw; a fantastic wine for road trips. 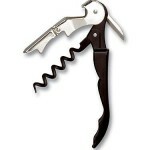 There are also picks from experts starting off this section, who are all sommeliers. And you’ll find more somms quoted in “What The Experts Say”. Sidebar: Where are the retail wine pros? Do they need to learn more fancy necktie knots to get some love? I dug the Master Class section, which goes over, for example, what makes a wine hot, flabby, or have “minerality”. Katherine also addresses current trends, topics, and controversies revolving around a certain style of wine and/or its production. I found the section on buying wine a bit superfluous, mainly because there’s plenty of specific wine-buying info in each chapter on wine styles. Also, when talking about doing internet research concerning wine, I was surprised there was no mention of using Twitter or Facebook to find out more or seek a recommendation. And though this is a wildly self-serving statement, blogs are a pretty decent source as well. 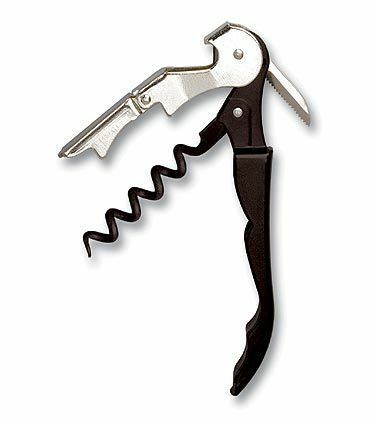 Double-hinged corkscrew. Kind of looks like some kind of cyborg seahorse. The Tools of the Trade section has good advice on starting out with glassware: get one all-purpose wine glass and one flute for bubbly. Then you can get geeky as you save up money. I also heartily concur with the excellence and cheapness of the double-hinged waiter’s wine key, though the accompanying photo shows a single-hinged one. And when it comes to decanters, start with trying to find an old vase at Goodwill. 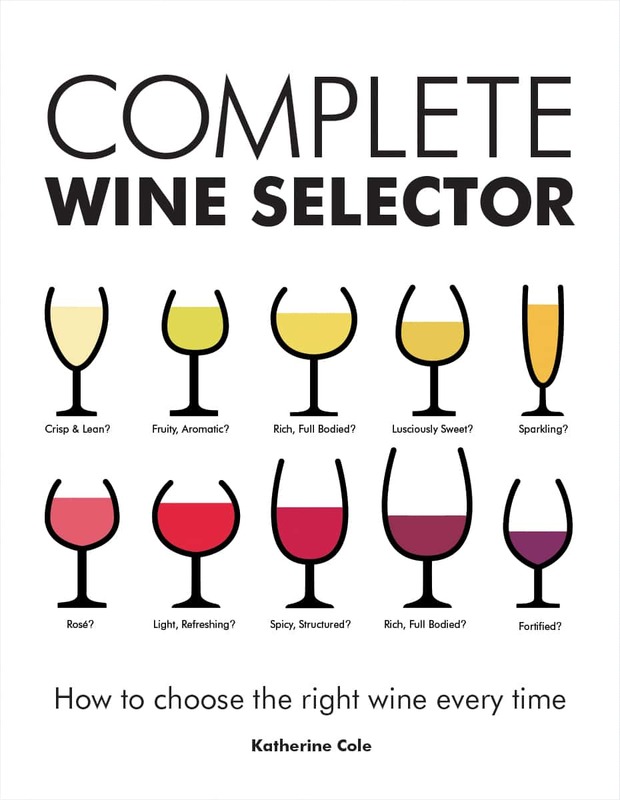 Overall, Complete Wine Selector is a book that’s, well, full of goodwill. A fantastic resource for the regular, enthusiastic wine drinker who wants to spread their wine wings and, if not soar, at least cruise to destinations unknown. And it’s written with that audience in mind. Easy to navigate and full of personality, I can imagine a copy becoming dog-eared due to frequent use, comfortable and comforting like an old pair of jeans that make you look and feel great. Thanks to publisher Firefly Books for sending me a copy of this book. Tie tying photo from Anthony Liu.